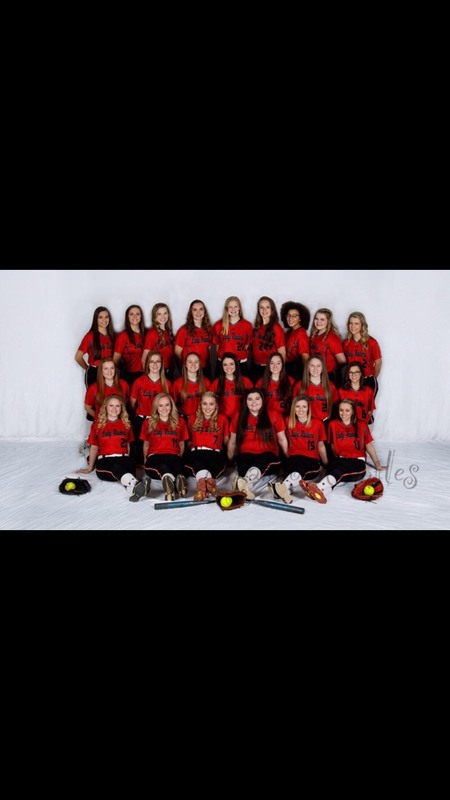 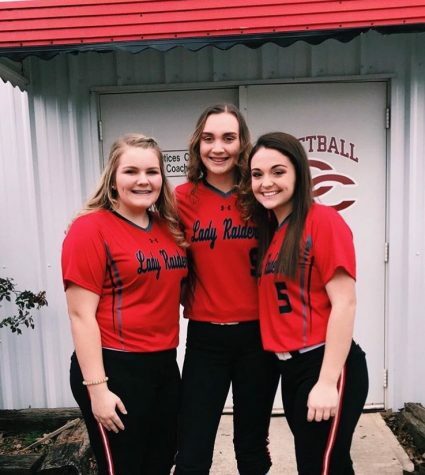 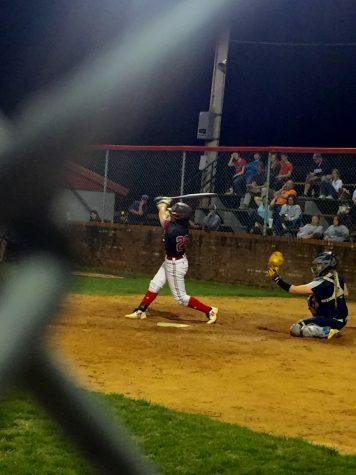 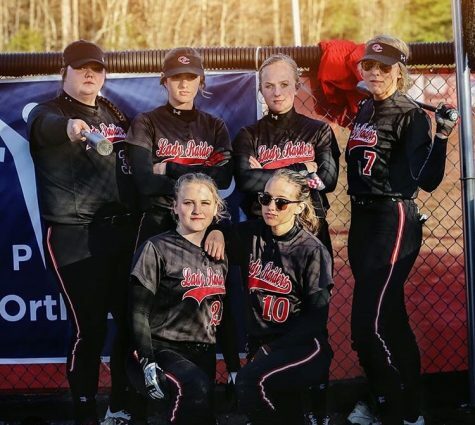 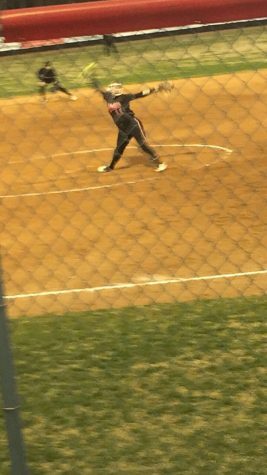 CCCHS Lady Raiders softball team opened their twentieth season with a win on Tuesday, February 12, in Shelbyville. 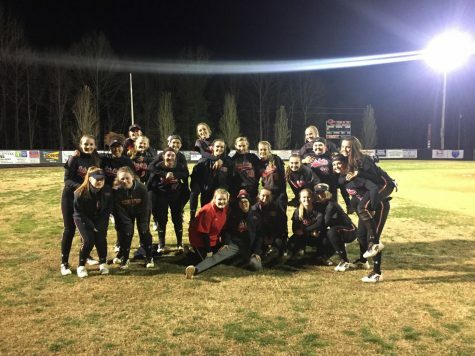 The Lady Raiders got 14 hits on the night and won the game 13 to 1. 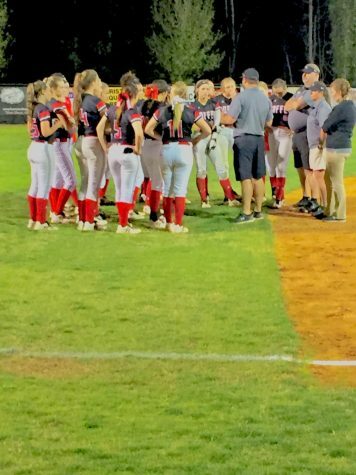 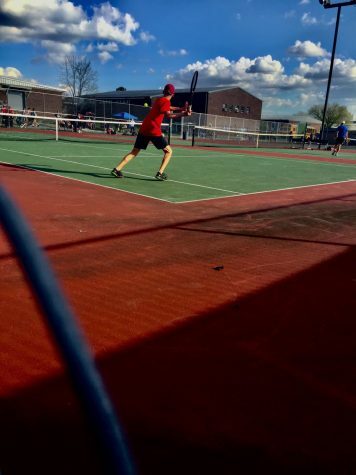 They then traveled to Moore County on Wednesday February 13, and won the game 3 to 0.